Are you looking for the best ducted heating cleaning company in Knox Ozone area in Melbourne then you have come to the right place? Fine Duct Cleaning is known for providing high-end cleaning experience. You might be giving your family very unhealthy air at home which is the leading cause of asthma, allergy and respiratory infections in today times. Own an office? Well, you could be putting the lives of your staff and your precious property at risk due to duct blockages leading to fires or accidents. Tired of seeing your money going down the drain by paying huge electricity bills? Holding yourself back from duct cleaning fearing high costs? Let all your worries and fears be gone when Duct Cleaning Knox is at your service with the most qualified staff, the best quality procedures and services, and the most affordable rates! Don’t believe what you just read! Call Find Duct Cleaning and get a free quote over the phone. And our technician will be there in your house in Knox in no time. It is very important to get your ducted heating cleaning of home or office in Knox on time to ensure you get the best use of your system and save on power bills and most importantly to get quality and healthy air. We clean both gast ducted heating as well as the electric one. Simple, because the ducts get dirtier and prone to loads of allergens, mites, contaminants over time. We get our ducts installed and the just forget about them. It’s important to get them cleaned, maintained and repaired at regular intervals. There could be rodents inhabiting your duct, or possibly mold or some dead insects in there, resulting in bad smelling air and infections. There could be some kind of air blockage that restricts the passageway that results in lower efficiency and even some serious accidents like a fire breaking out. Carbon monoxide is colourless and odourless and you won’t even know if the deadly gas is being emitted by your duct, knocking you out in no time. Lots of duct accumulated over a period of time that you are inhaling without even realising. A part of the duct might require immediate repair due to water or soot withering it away. All the above have one simple answer – Fine Duct Cleaning. We provide both residential and commercial duct cleaning by our most experienced and qualified staff at the most affordable price in Knox City area. We ensure that your home or workplace is safe and clean. Fine Duct Cleaning specialises in a lot of services both for residential and commercial duct cleaning. Our highly trained staff can remove dust and any obstruction blocking the air passage. We specialise in both ceiling and floor duct cleaning. We are in complete sync with the latest techniques and technologies available and use the most advanced of tools to achieve our results. We also provide an onsite inspection to assure you what solution is best suited to your needs as well as within your budget. Call out fee applies for an onsite inspection. How much does it cost to clean duct in Knox? If your duct is not too dirty then you would be paying $18 per vent cleaning in Knox city. Please note that there are many other factors which impact the cost to clean duct vents. If you may not have cleaned for several years then you should be ready to pay higher price as it might require a more powerful cleaning. 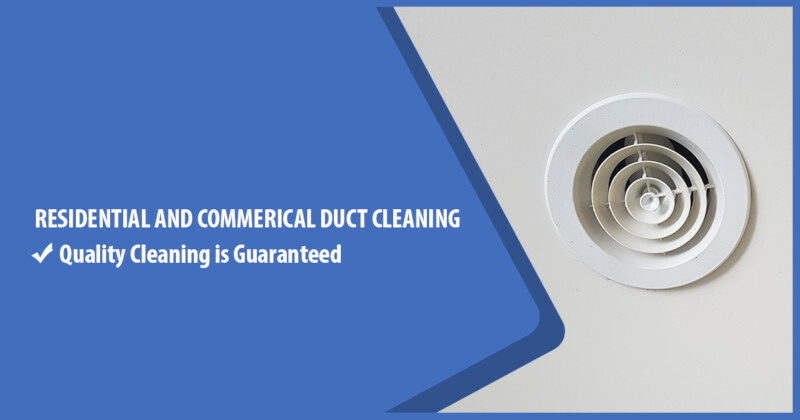 We are not the cheapest duct cleaning service provider in the eastern suburbs of Melbourne but if you are after quality cleaning at an affordable price then you should call us and get a free quote. You can find plenty of duct cleaners in Melbourne but not all have the right skill sets to provide you with the best cleaning experience. We are here to help, just call us and talk to our friendly customer service team. 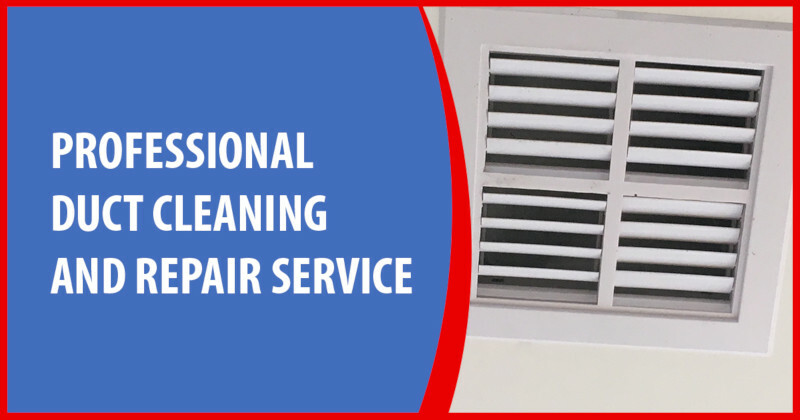 We have years of experience in air duct cleaning and excellent track record that we have earned through our highly trained, friendly and qualified staff leaving our clients happy. Our experts perform their job very cleanly and efficiently and thus leaving no mess behind. Inspection – When our staff comes for inspection, they go into each and every detail to provide the best cleaning experience. They also explain to you what the problem areas are and what procedures will be followed. Safety – Safety is our prime focus and we ensure to provide the best experience possible. Cleaning of ducts with vacuum – We use vacuum to remove all debris and dust in the duct. After that high pressure, compressed air is used to remove all traces of dust. Cleaning – We now clean all parts like fan, motor, grills, filters and other internal components using high compressed air pressure. This is followed by cleaning of duct lines and return air duct using advanced rotary brushes. Carbon monoxide testing and fault fixing – Our technicians perform the carbon monoxide test and look for any faults that exist or gas leakages. We excel in all types of maintenance and repair work. Sanitising and Deodorising – Our technicians sanitise and deodorise the duct system. This leaves your home with good smelling and clean fresh air. Our staff is background checked so you can be sure of your security. Cleaning Service in Knox City Area The are is well established and attracts many visitors at Knox City shopping centre. The city of Knox is located in the eastern suburbs o Melbourne. We have done many duct cleaning and repair jobs in the Knox and in surrounding areas. So, if you need any service just give us a call.